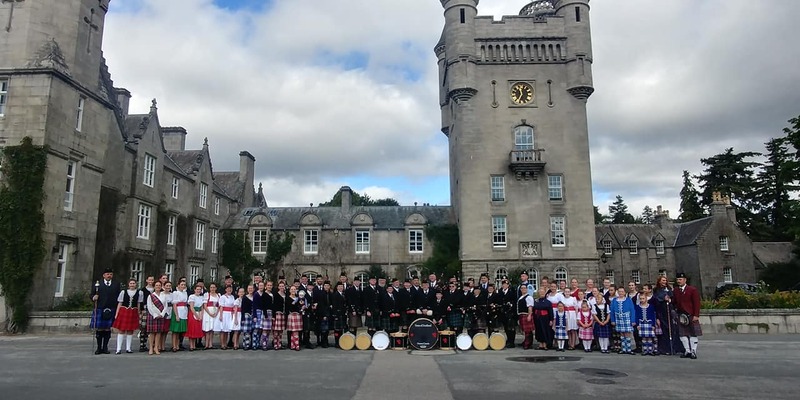 Our pipe band is always looking for individuals to support our efforts, helping us to purchase equipment, uniforms, and help pay for our operating expenses. If interested in donating to our wonderful pipe band, please email us at sospb@sospb.com for more information. To Get In Touch With Us...to join the band or join us at an event! Practices are held on Monday nights from 6:45 - 9:00 p.m. at Parkdale United Church, 429 Parkdale Avenue, K1Y 3H7, corner of Parkdale and Gladstone Avenues. Bus number 14 will get you to the church, stop number 8035. Parking is free onsite in 2 separate lots. Full Band practice is held Mondays with chanter and drum pad practice from 7-7:30, pipes and drums at 7:30 until 9 pm. Come with your chanter, pad, sticks, pipes, and music - and be ready to play! We welcome new players through the fall - we have a parade component, and a competitive level band, but everyone performs in shows and parades together. New players are asked to take an admission session for evaluation before starting with the band, and drummers are asked to have some experience and we can provide teaching information to help you get started.